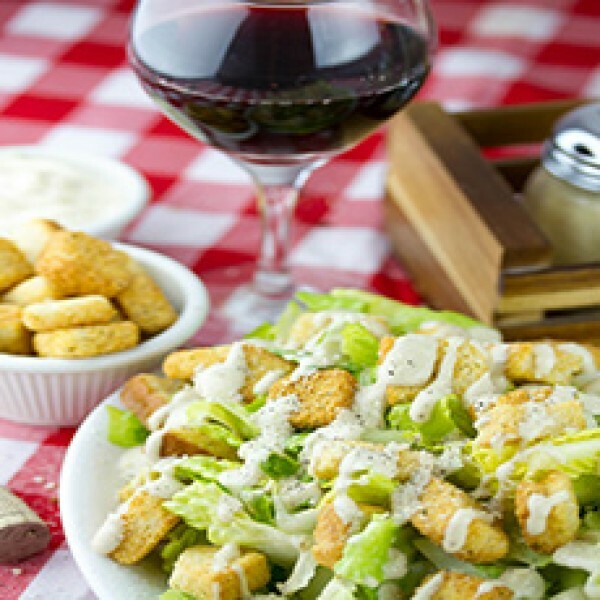 If you're feeling like something a little lighter for lunch or dinner, check out our salad menu. We have a salad for every taste, made with fresh veggies and crisp greens. Served in our exclusive edible Tu-Bowl! Add additional toppings to make it your own.